Using this extension you can improve Customer interaction for your web stores. 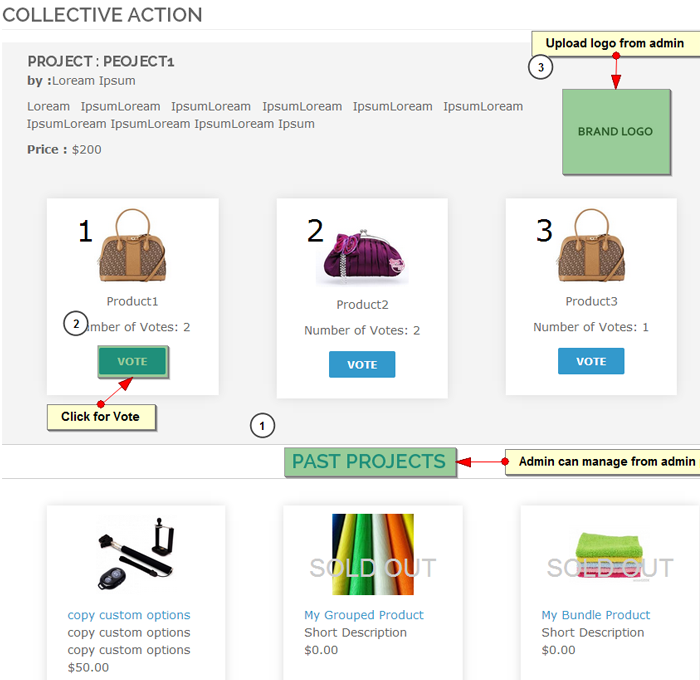 Customers can vote for product. 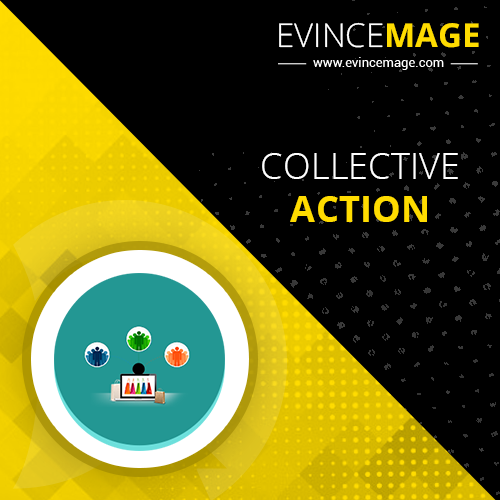 With the Collective Action Extension you can improve Customer interaction for your web stores. 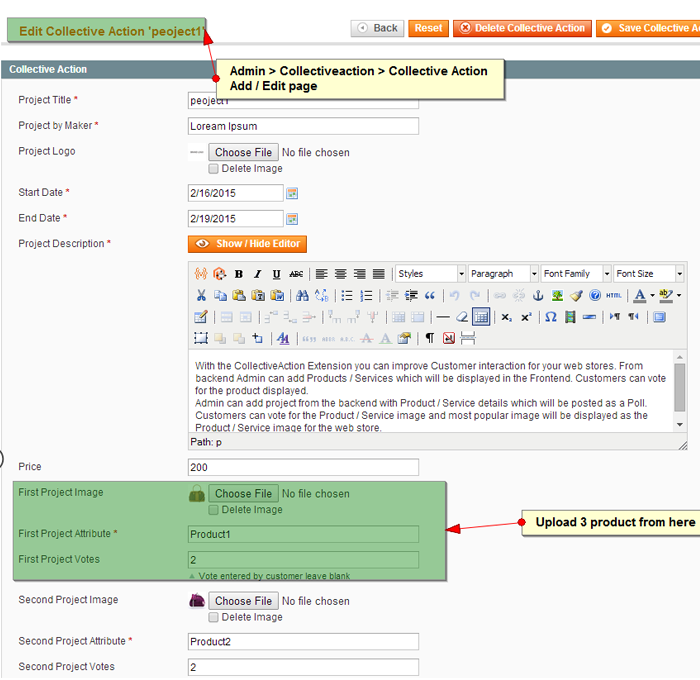 From backend Admin can add Products / Services which will be displayed in the Frontend. 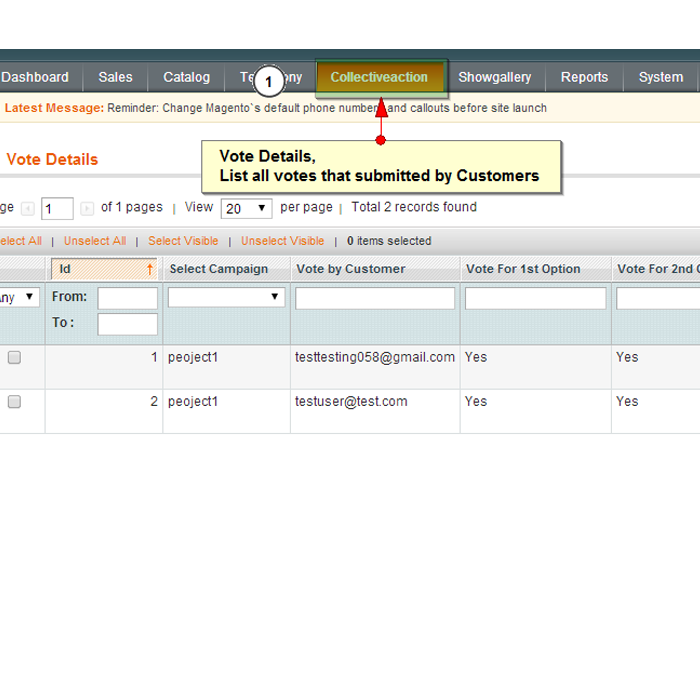 Customers can vote for the product displayed. 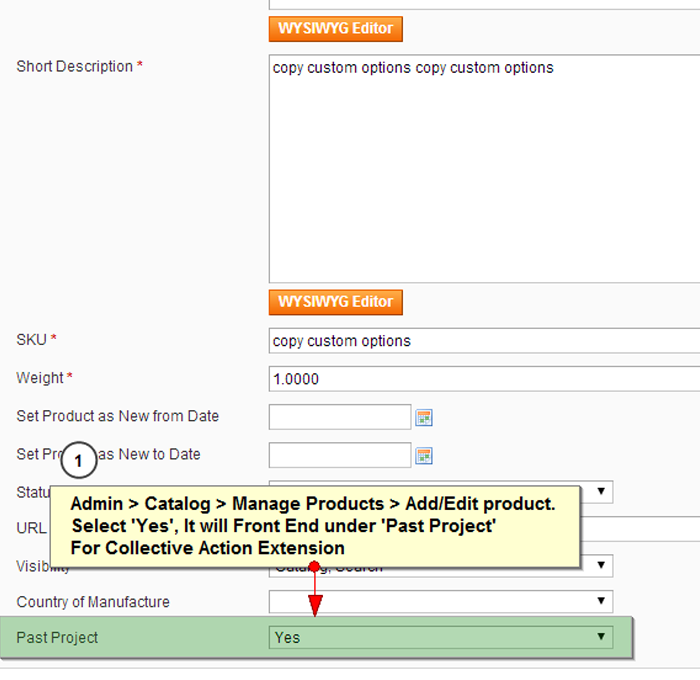 Admin can add project from the backend with Product / Service details which will be posted as a Poll. Customers can vote for the Product / Service image and most popular Product / Service will be displayed as the Product / Service for the web store. 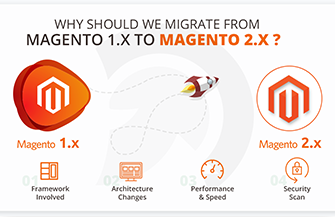 It is compatible with all Magento versions from 1.7.0.0, 1.8.0.0, 1.8.0.1 or latest 1.9.0.0.